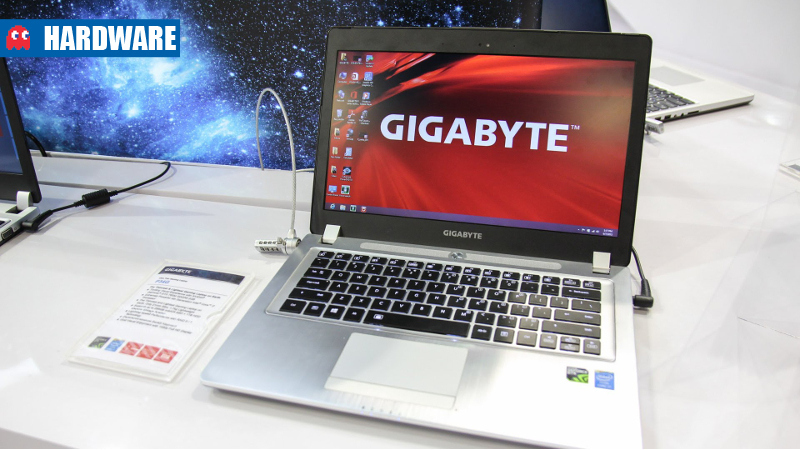 Gigabyte has announced two new Haswell-powered gaming laptops for gamers on the go and on a budget. 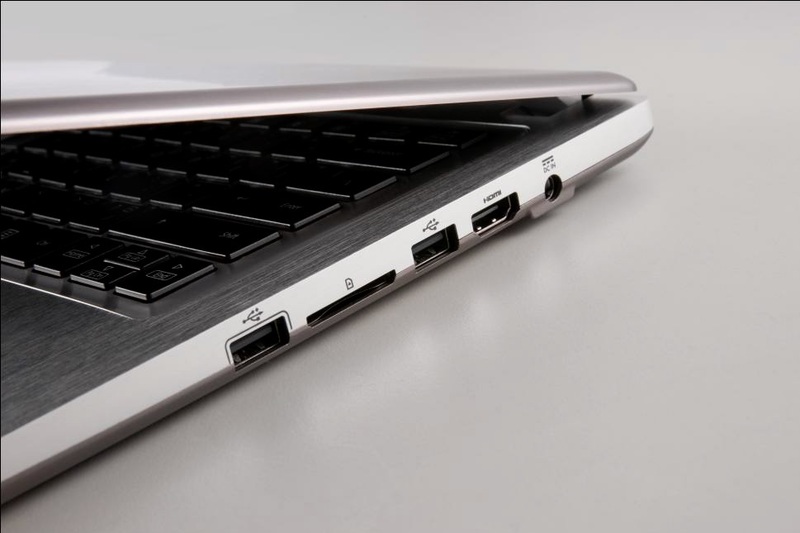 The new laptops are called the P34G and the P35K and are powered by a Haswell processor and Nvidia Geforce 700-series GPU. 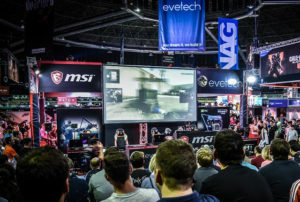 Gigabyte’s South African supplier Rectron has confirmed that the P35K and P34G are available for distributors to order. Rectron will be carrying the P35K initially, but offered no pricing or availability information as yet. 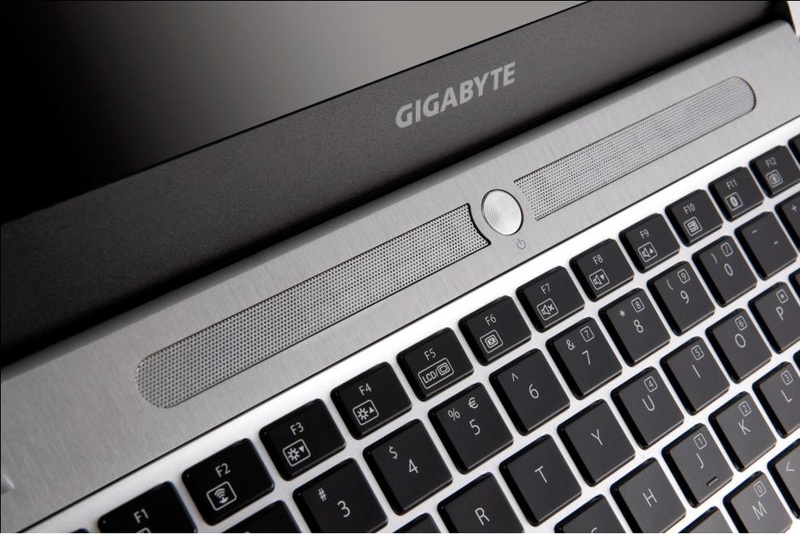 The laptops are part of a new family that Gigabyte calls Ultrablade. 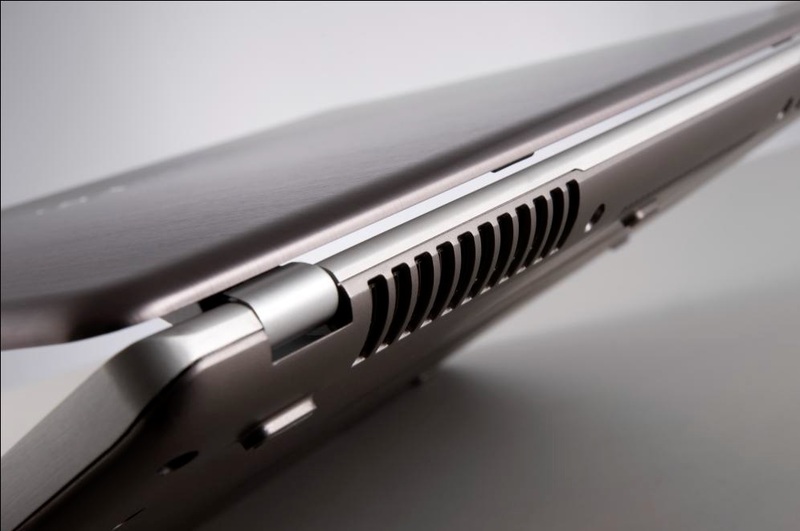 They are similar to Ultrabooks and approach the same sort of thickness and weight. 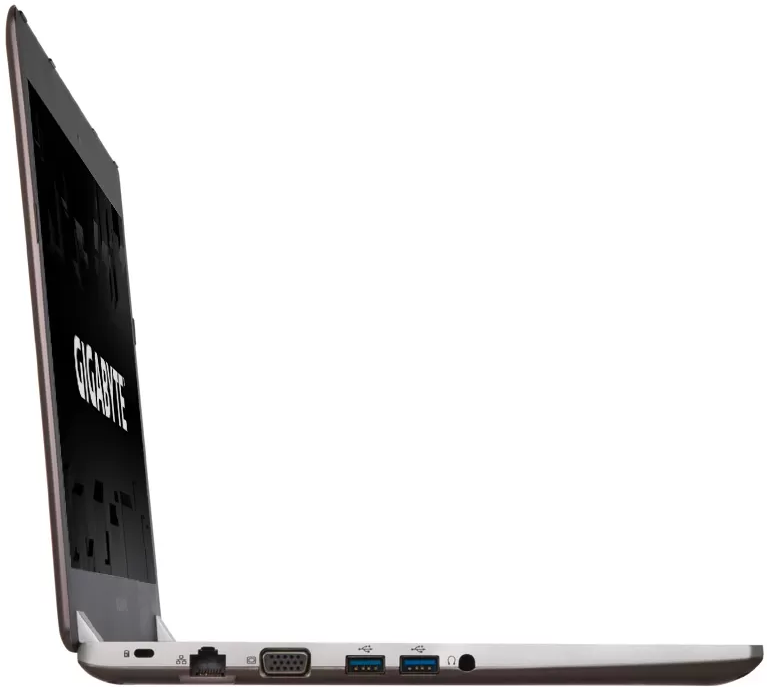 These laptops are similar to MSI’s recent efforts with the GE40 and the GS70 Stealth, and also include similar hardware. 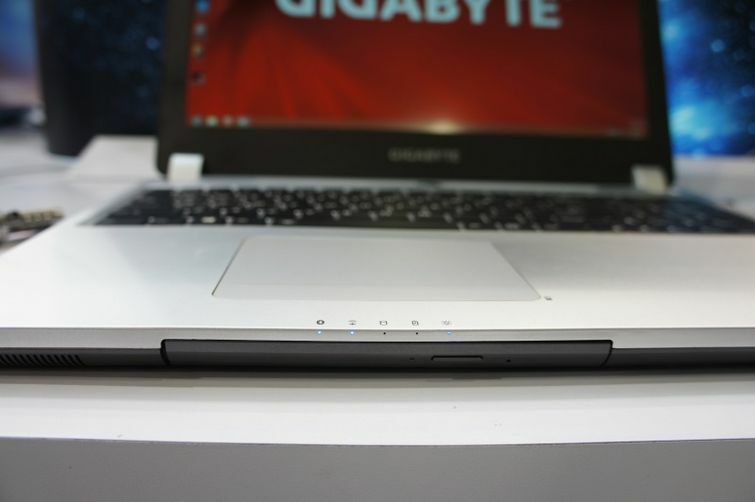 The Ultrablade family pairs up well on the specs sheet compared to other laptops from MSI. 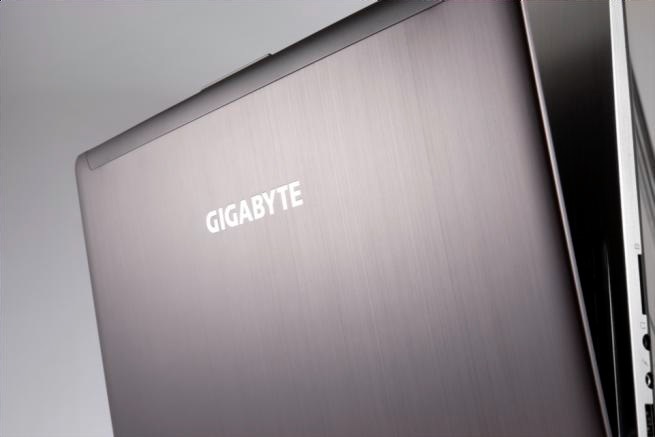 The P34G offers an interesting option compared to the GE40 and may end up being the cheaper version. The GE40 lacks a backlit keyboard, making it a slightly less attractive buy. The P35K and the MSI GS70 square off. 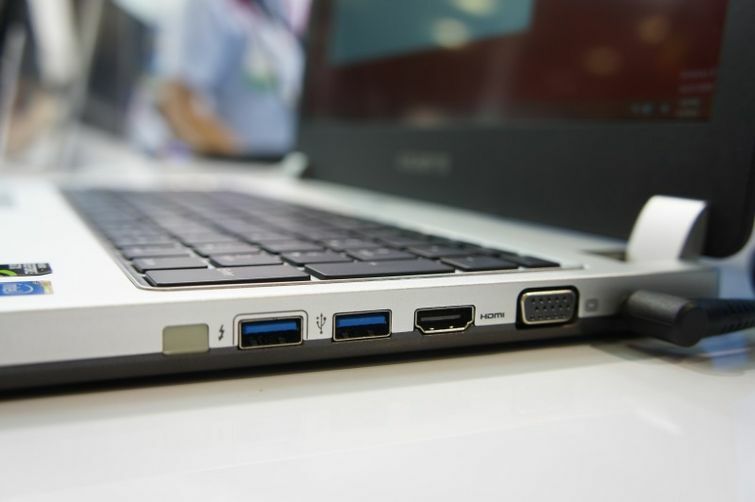 The GS70 wins on the size and weight fronts, in addition to offering buyers optional triple-display outputs. Performance-wise they will perform closely, although how much each model differs will be down to the cooling systems both manufacturers use. 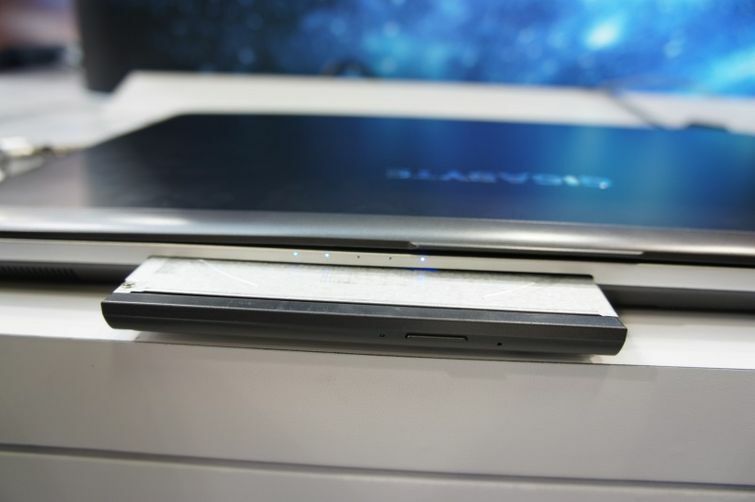 As an alternative to the vastly more expensive (and arguably better looking) Alienware laptops these notebooks are all good options. Compared to the far more expensive Razer Blade Pro these are even more attractive, but won’t carry the same bragging rights. 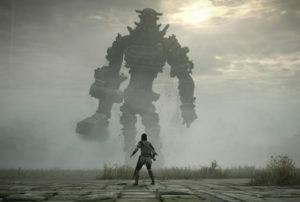 In terms of battery life they should all excel thanks to new Haswell processors and Nvidia Optimus switching technology. 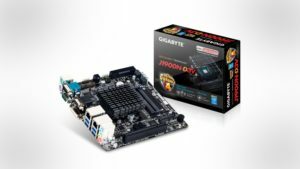 The HD4600 graphics on-board will be sufficient for work and light gaming when away from a wall socket, although using the discrete graphics is more preferable. 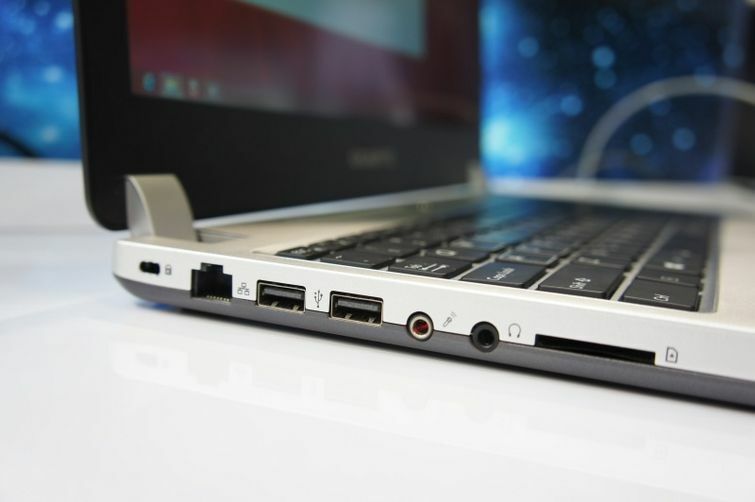 A unique feature of these laptops is the location of the DVD drive. 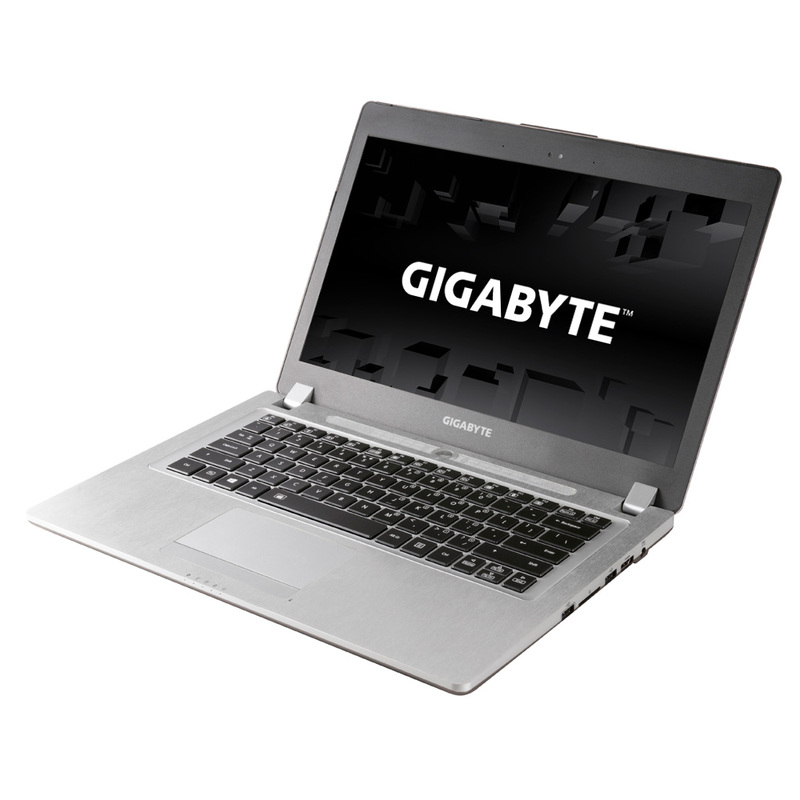 Gigabyte has placed this in the front of the laptop’s chassis facing the user, allowing for a slimmer profile. 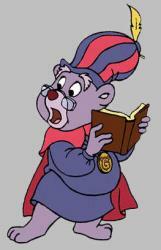 The battery is accessible but not easily removed, while access to the memory and hard drives is likewise restricted.